AFL legend Kane Cornes has hit back at a particularly vocal fan on social media after being slandered online - and ex-AFL star turned radio personality Ryan "Fitzy" Fitzgerald also chipped in. Former Port Adelaide star Cornes took a screenshot of a post by a user (known only as "Jenni") in a Facebook group named "Love Adelaide CROWS" and posted it to Twitter. "Went to Marion shopping centre yesterday with my daughter. 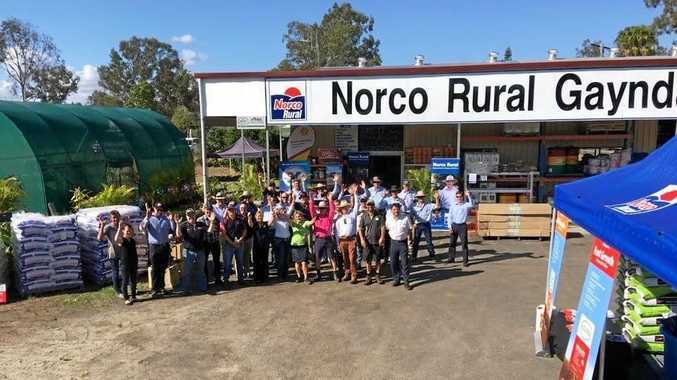 We went to the toy section to buy some games for my great grandchildren and I locked eye with c--- kanecornes (sic) there with his family," the post read. "I resisted the urge to spit in his face because his children and wife were there. But the look he gave me was, 'Yeah, look at me, I am the one and only legend.' Yek. Nearly threw up in my mouth. Mate you are nobody. Get over yourself." Cornes wrote: "Wonder if Jenny is an @Adelaide_FC member? #GranniesDoMeanTweets"
But the former midfielder wasn't finished there, taking to the Instagram page "Nuffies On AFL Pages" to share his two cents. "Just another hero who couldn't say it to my face but says it on his keyboard," Cornes wrote. Former Swans and Crows star Fitzgerald jumped in to defend Cornes, labelling the post a "disgrace". Cornes was the talk of the town recently after roasting AFL Players' Association president Patrick Dangerfield for defending Ollie Wines after the Power star injured his shoulder water skiing. But following Cornes' incredible tirade against the Geelong player and the now injured Power player, Wines' brother Harry clapped back in devastating fashion. 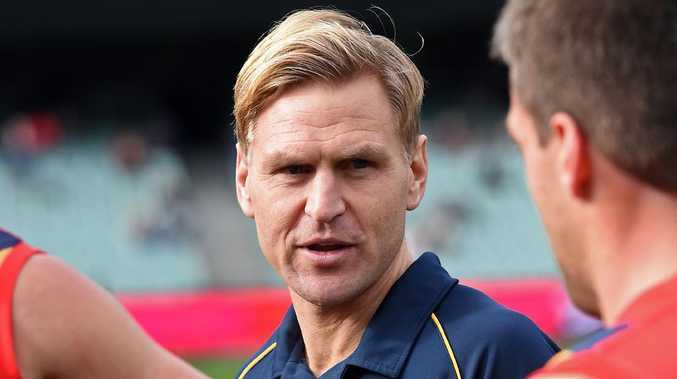 Speaking on SEN South Australia, Cornes had ripped into Dangerfield and also sensationally suggested AFL players got some of the best conditions in the entire world of sport. Dangerfield had earlier jumped to the defence of Wines, claiming AFL players deserved lives outside of footy. 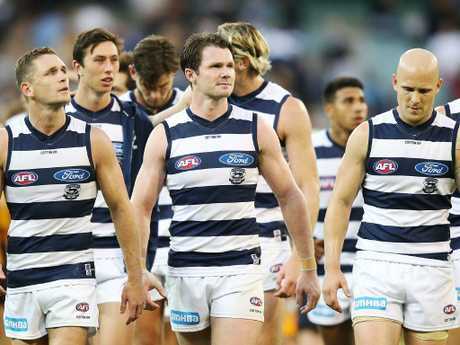 "It's ironic given some of the people that have criticised Ollie, I'd love to see what their extracurricular activities were like when they were playing just to go out there and have a little bit of fun," Dangerfield told Channel 7. "If you lose that within the game, then we become robots." Cornes tore into Dangerfield for that remark, delivering a "spare me, Patrick" before launching into a tirade against the player he had accused of exaggerating injuries back in 2017. "You are being paid a significant amount of money. You get the best conditions of any sports profession in the world I would say," Cornes told SEN SA Breakfast. "You name me a sport where the average wage is $370,000, you get 14 weeks off per year, you get one-and-a-half days off per week. "I reckon 95 to 99 per cent of the population would do that. "It's not that hard. Who would not put their hands up for that?"